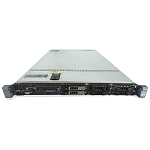 The Dell PowerEdge R630 is a 10 bay SFF 1U rackmount server. 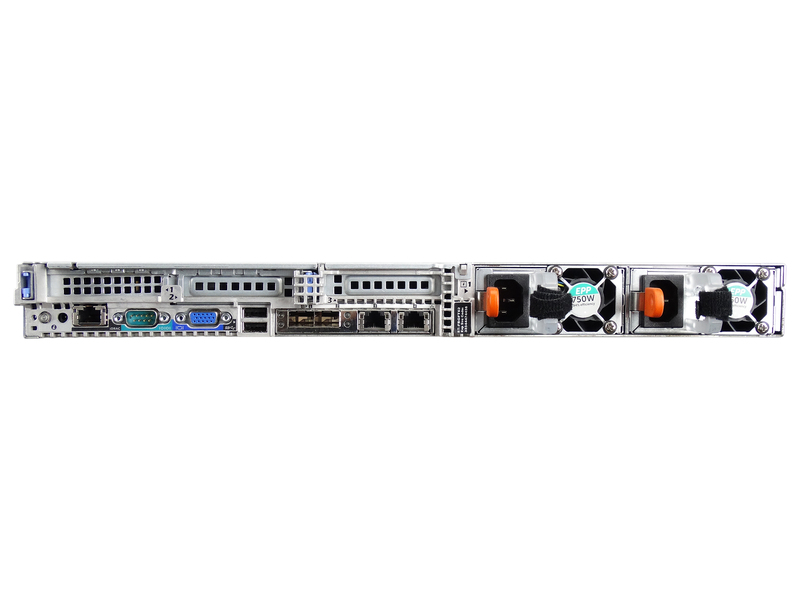 The PowerEdge R630 offers latest generation, peak performance in a space-conscious 1U design. 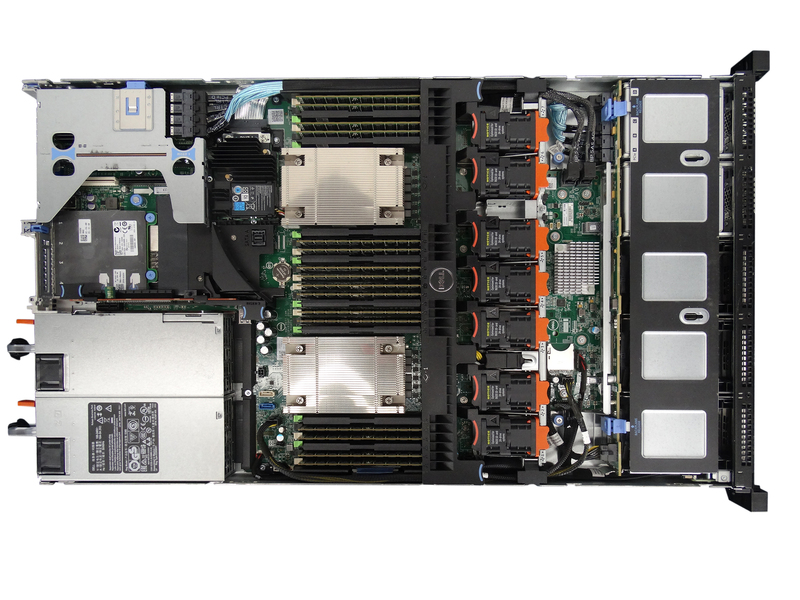 With support for dual Intel Xeon E5-2600 v3 and v4 processors, the R630 is one of the most popular, versatile servers from the 13th generation PowerEdge family. 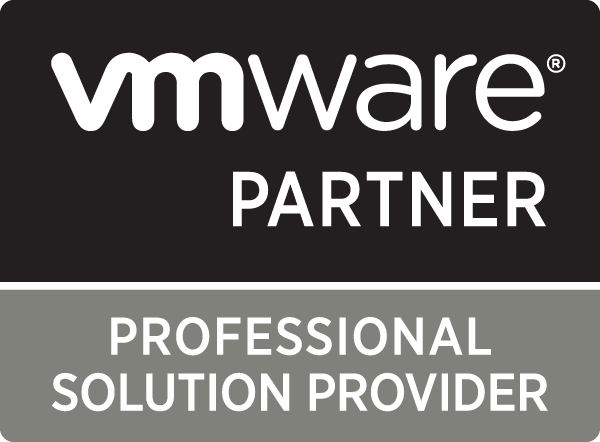 The PowerEdge R630 is ideal for virtualization, High Performance Computing (HPC), and other common enterprise solutions. 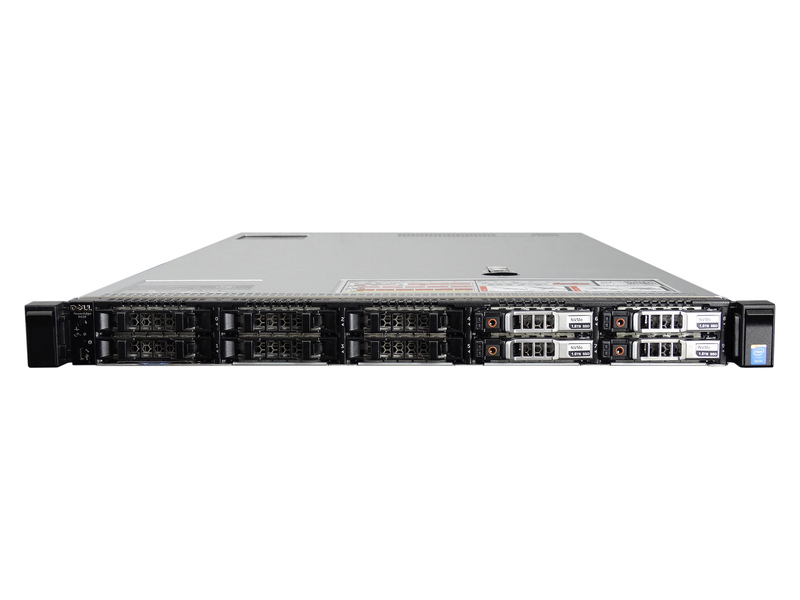 Choose your configuration options below for a used Dell PowerEdge R630 1U server.